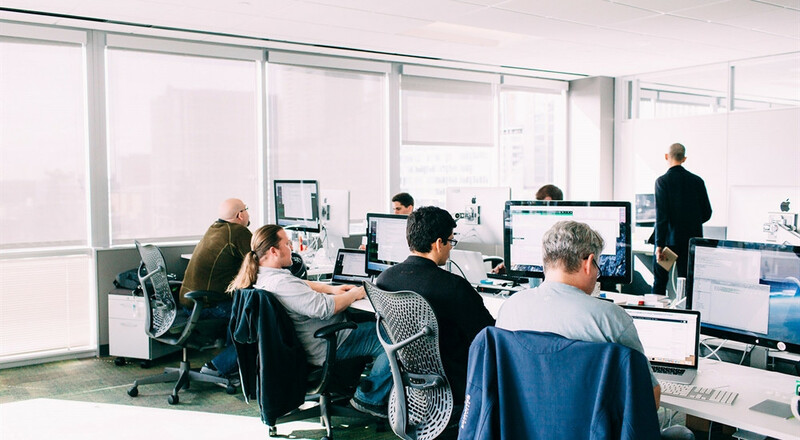 This role is within the CenturyLink CDN development team responsible for the DNS platform used as an on-ramp for content requests coming into CenturyLink CDN platform. The software we support takes as input IP localization information, server load statistics, and customer configuration data to determine the best server to deliver the requested content from. We are looking for a talented and motivated person to join our team to help to continuously improve our systems and help deliver on a number of roadmap projects. Our ideal candidate is an experienced engineer who is an expert in C, strong in Perl, and knowledgeable in various networking protocols. The primary responsibilities for this role include supporting our existing codebase while also designing and developing new features for our CDN systems. The candidate must be able to understand the system end-to-end, document and effectively communicate proposed solutions, and implement them in a reliable, accurate, and performant way. Tasks may include software design, coding, unit testing, and documentation. We enable millions of customers to transform their businesses and their lives through innovative technology solutions which includes diverse communications, cloud infrastructure and hosted IT services, network and data systems management, Big Data analytics, and IT consulting. 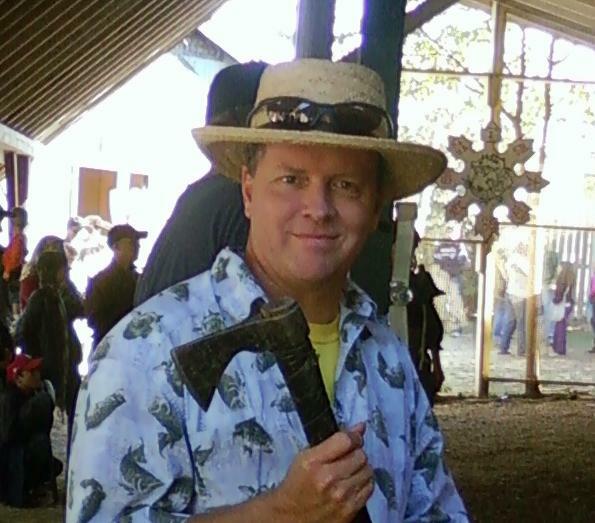 We consciously maintain our small company/startup feel, while leveraging of the resources of a Fortune 200 company. As such, we have a very strongly focused Dev/Ops culture, highly skilled agile workforce, with development as our core activity. We build the cloud, we build the applications that run on it, and we make it run: Every day, all the time. It’s what we do. 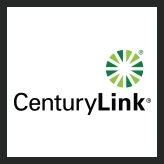 Want to get notified about new jobs at CenturyLink?